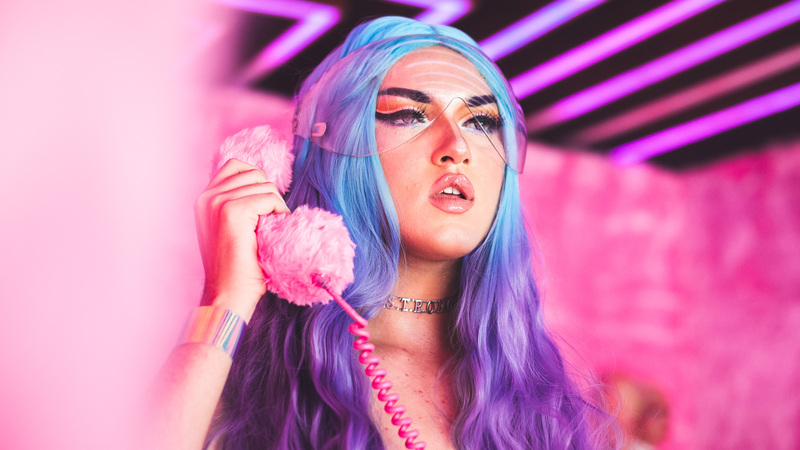 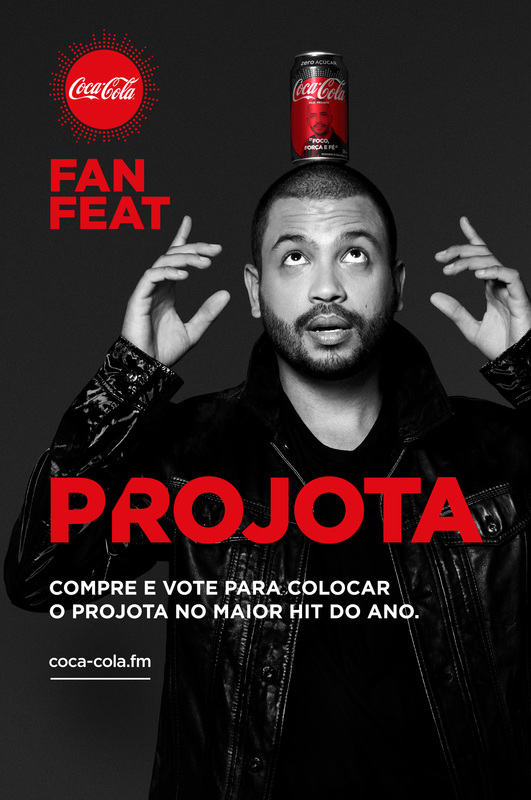 A real time competition for fans of Brazil’s top 9 hitmakers, in which the 3 artists with the most votes would record a single, shoot a music video, and perform in a concert, together. 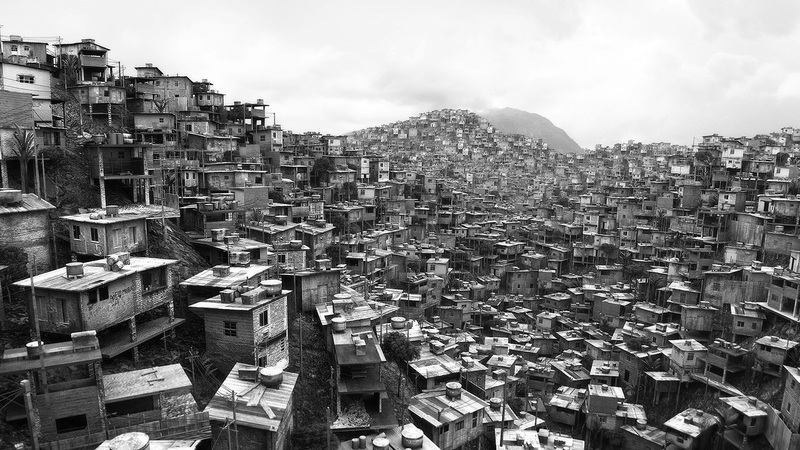 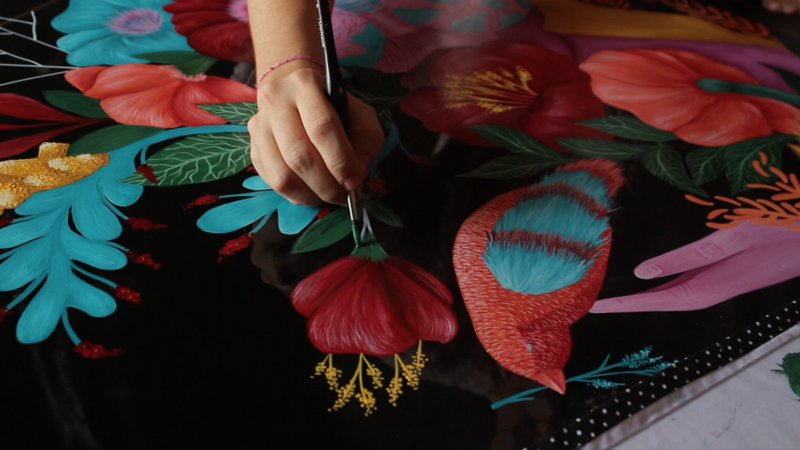 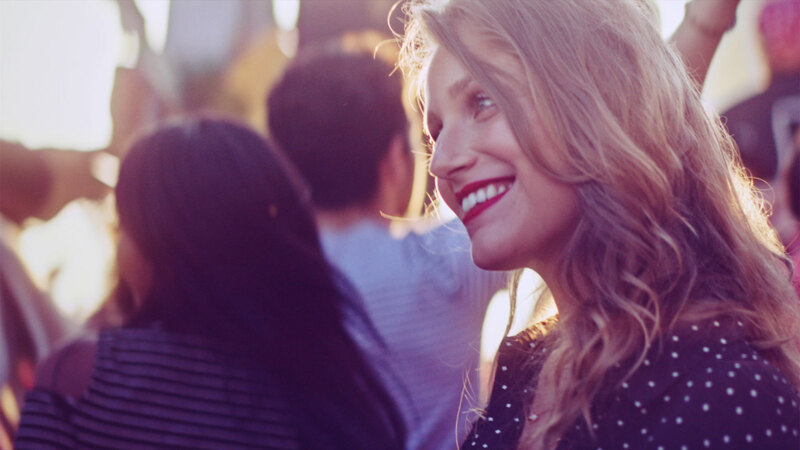 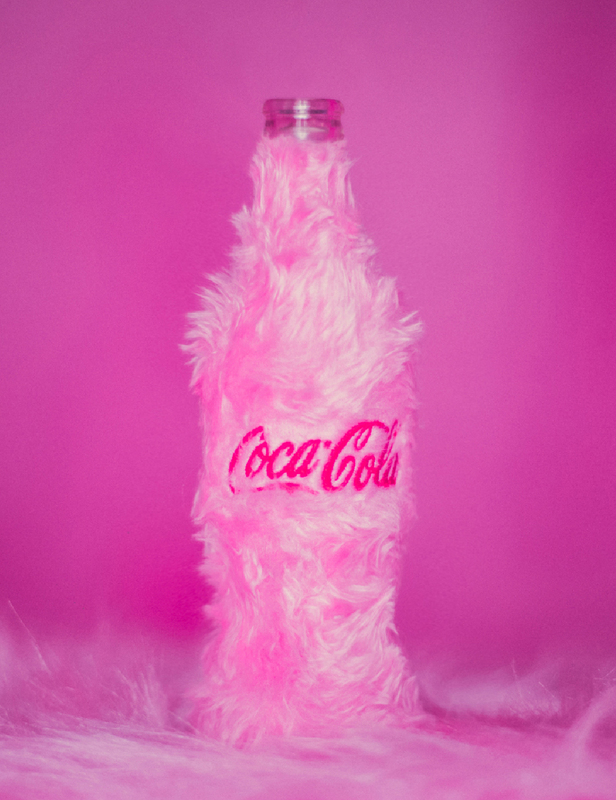 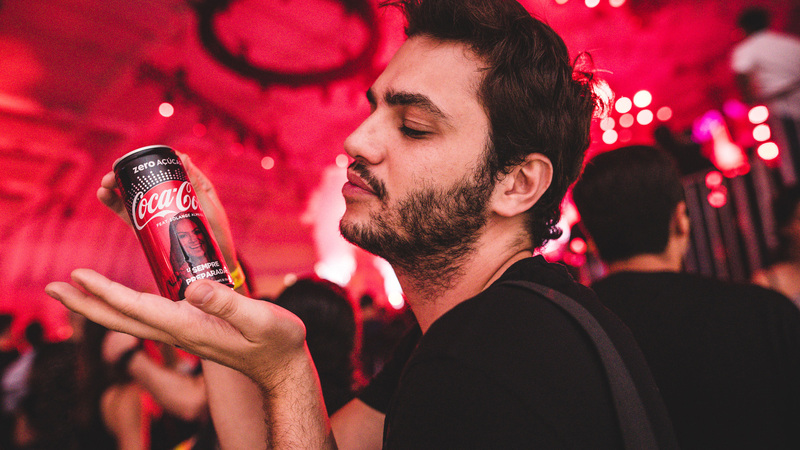 Coca-Cola has always been a benchmark brand for several generations of young people and, with the decline of the soft drinks market as consumers shift away from sugar, it needed to reclaim its place in the life of 12 to 24-year-old Brazilian youngsters. 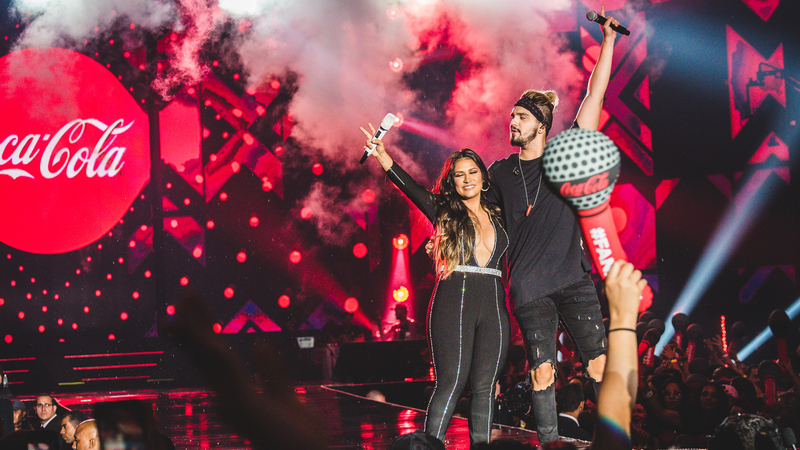 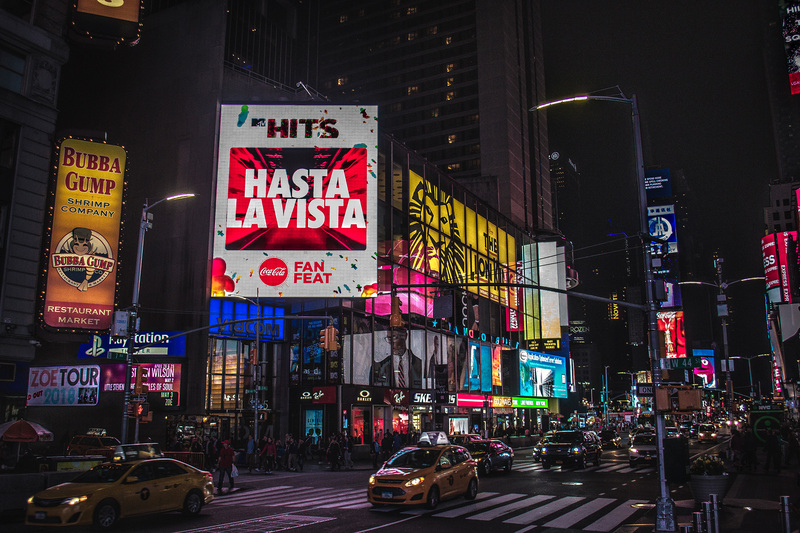 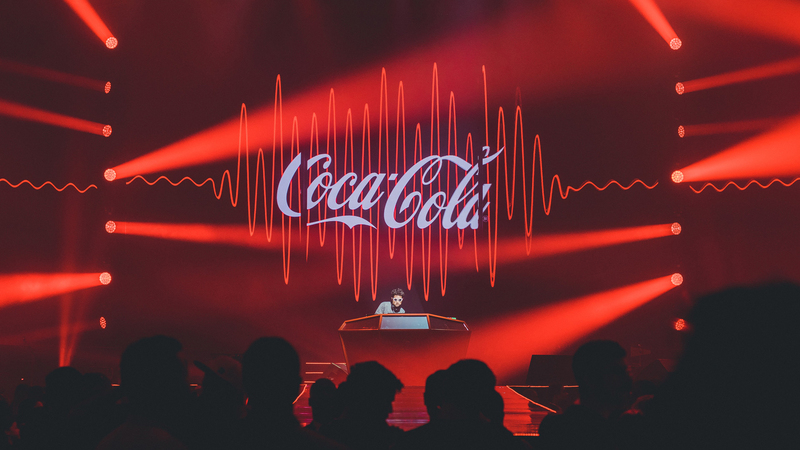 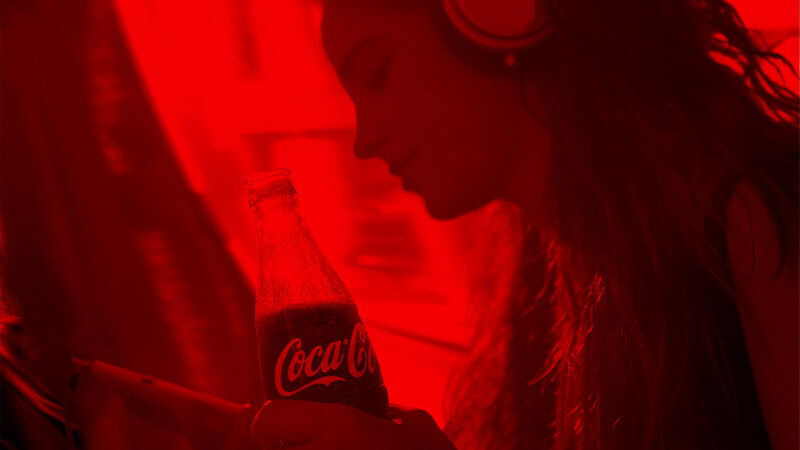 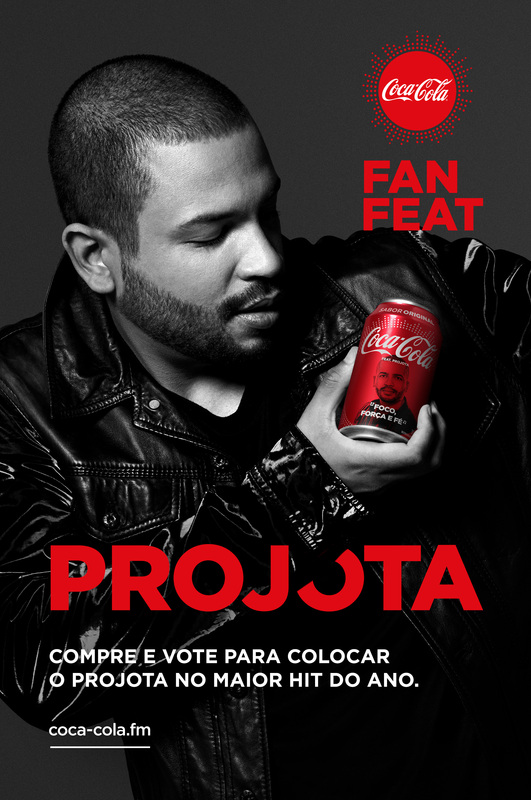 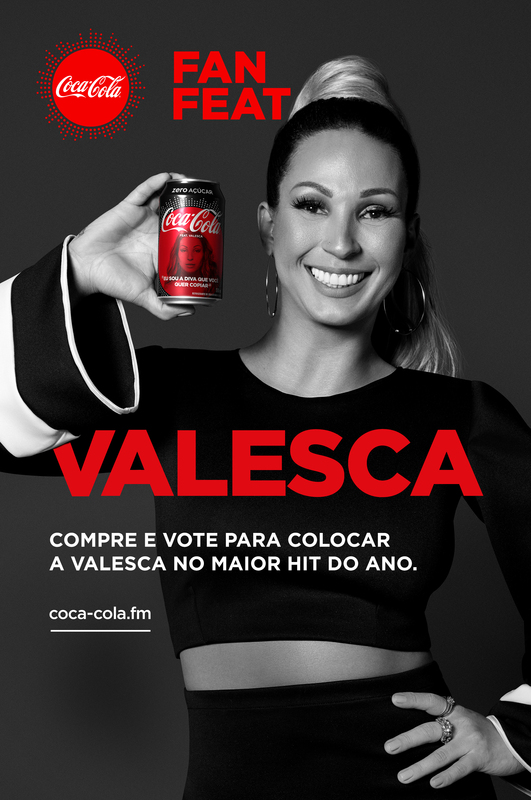 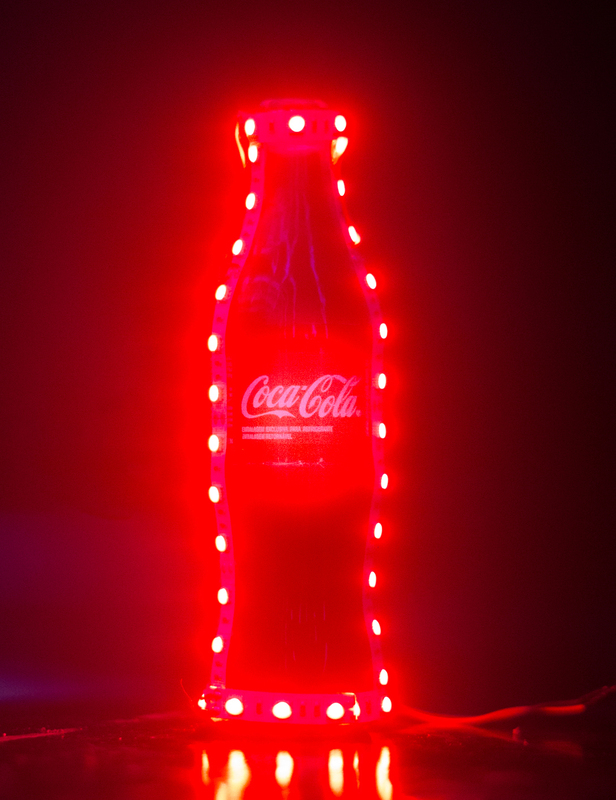 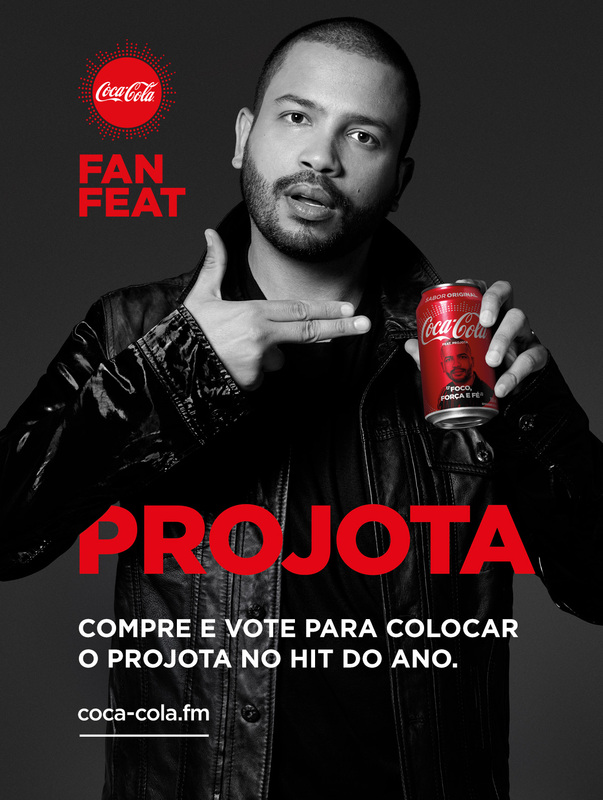 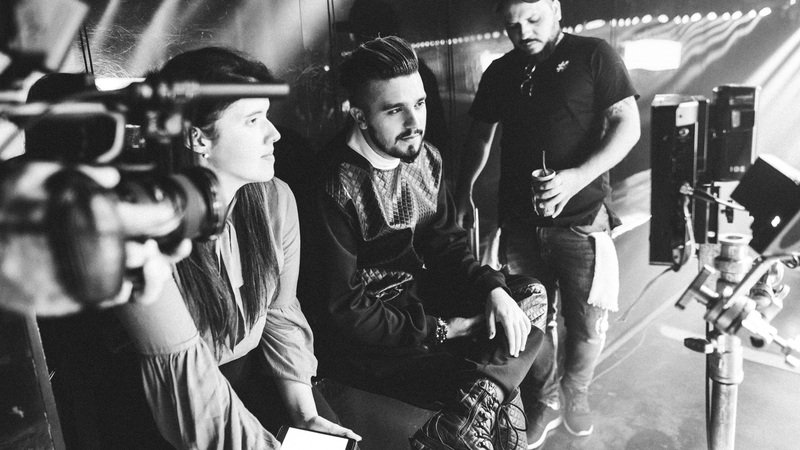 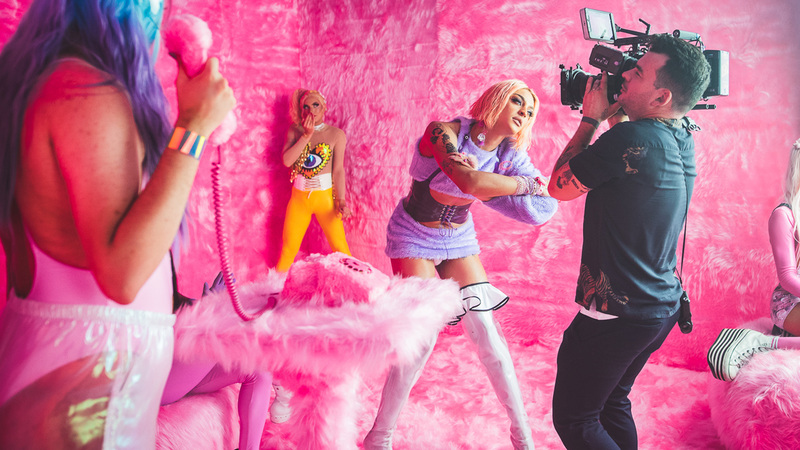 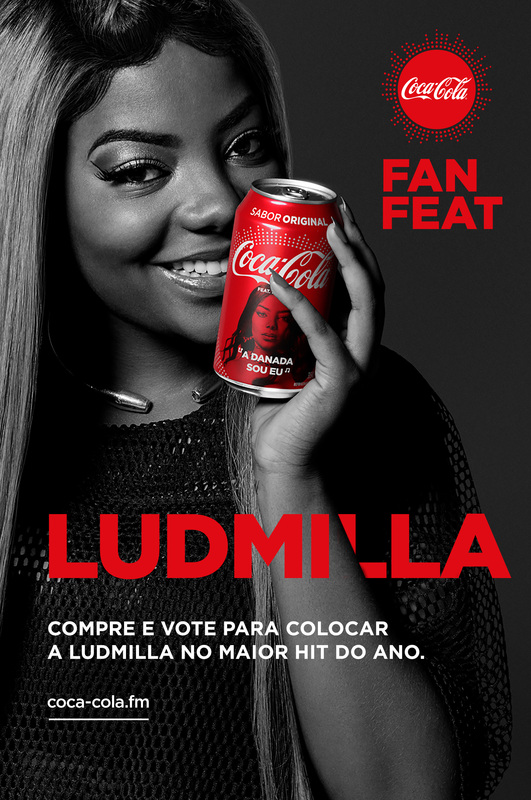 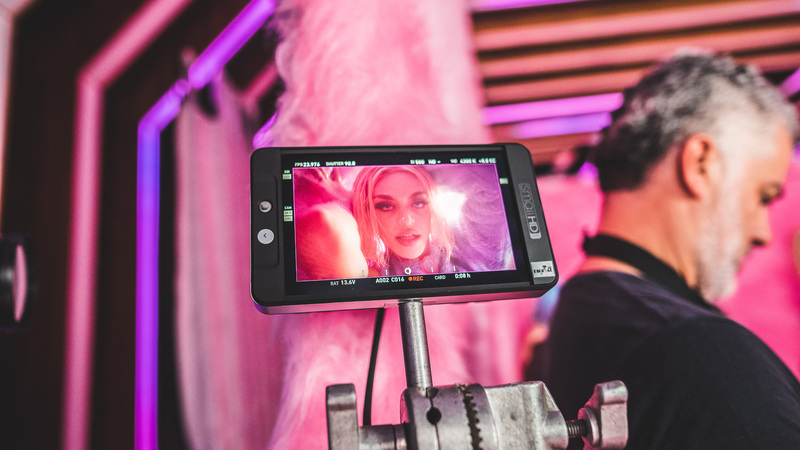 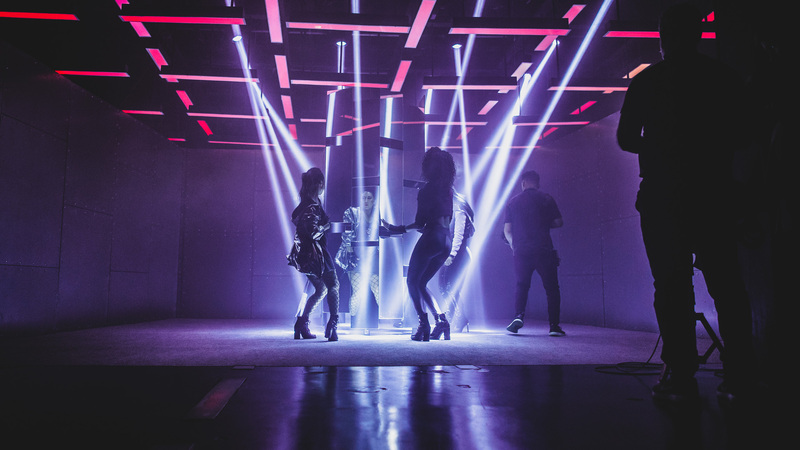 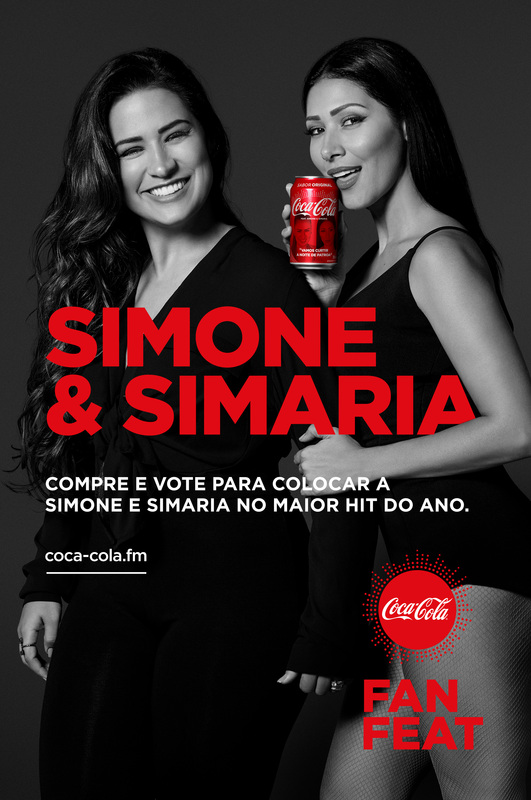 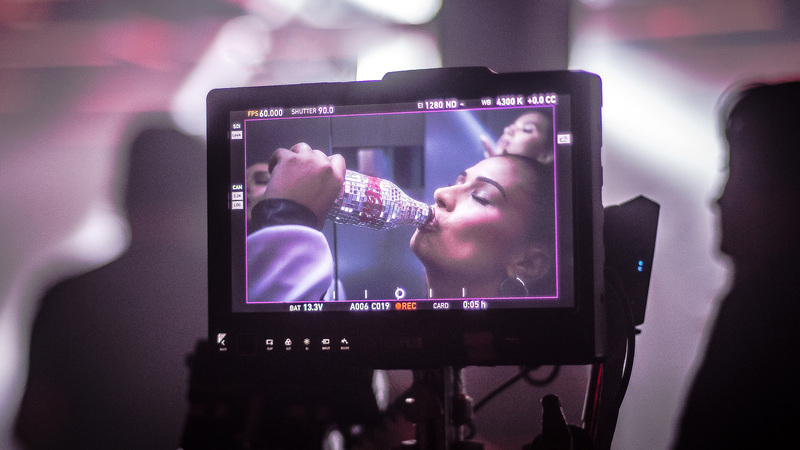 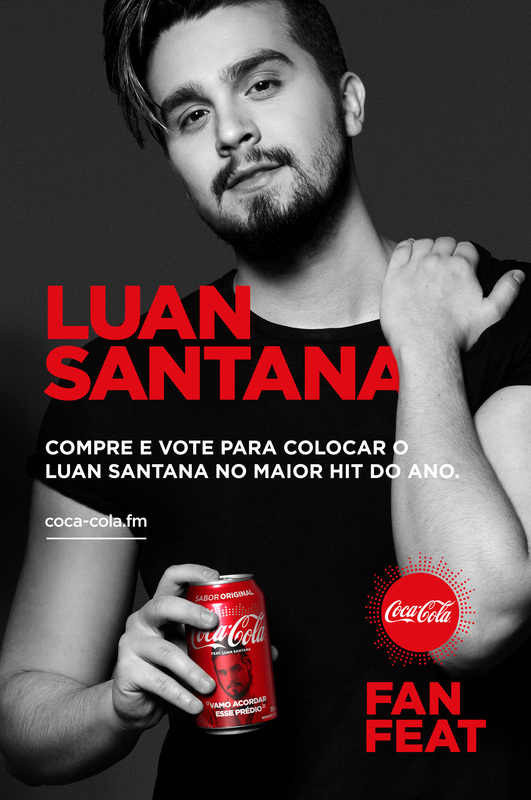 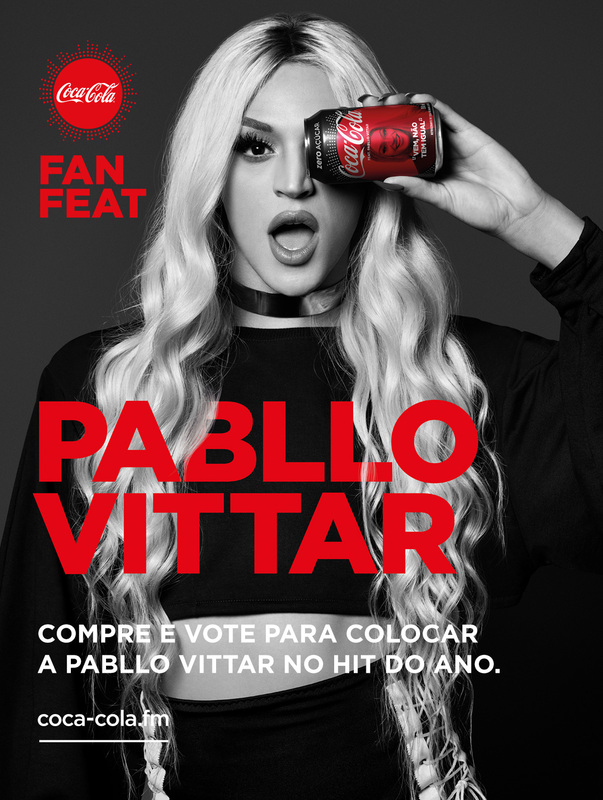 To boost Coke sales and bring the brand closer to a young demographic, we created Coca-Cola FanFeat: a real time competition for fans of Brazil’s top 9 hitmakers, in which the 3 artists with the most votes would record a single, shoot a music video, and perform in a concert, together. 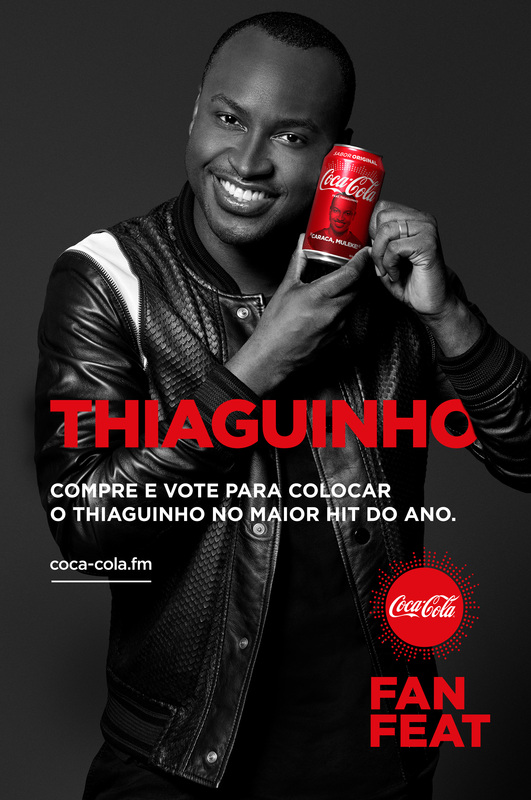 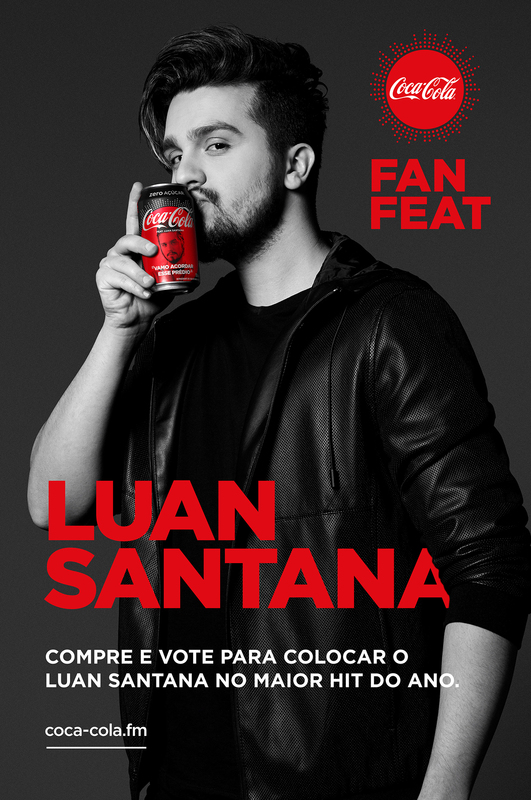 Each package featured a picture of an artist and a chance to put your idol in Coca-Cola’s feat of the year. 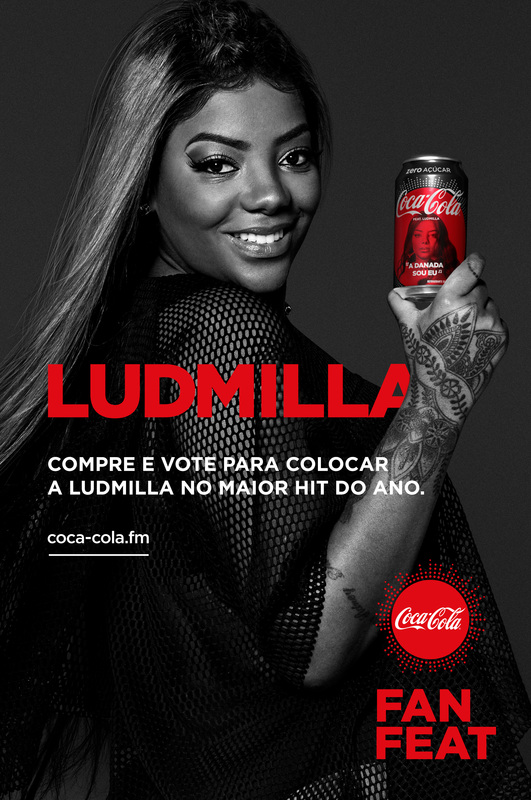 One Coke equals one vote. 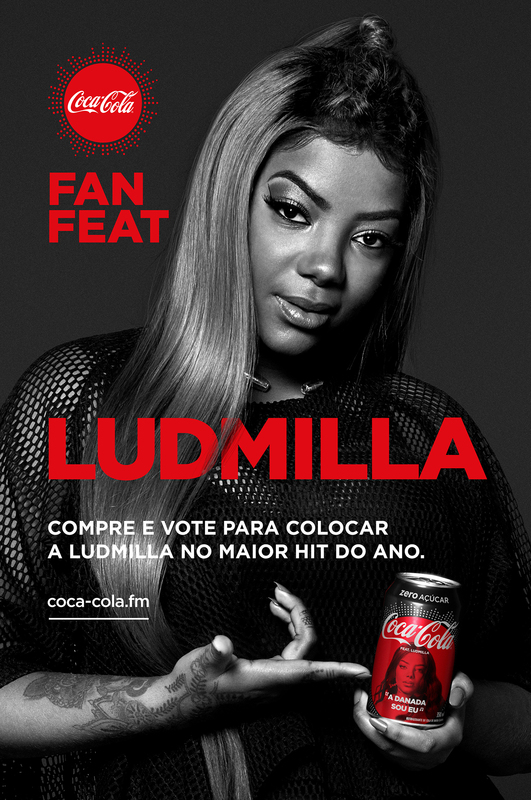 The fans voted on the website coca-cola.fm and were able to track the ranking of the artists in real time. 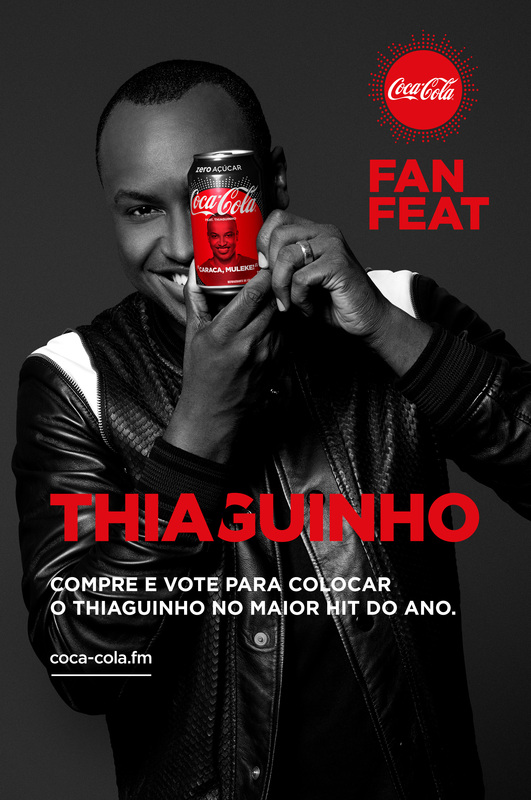 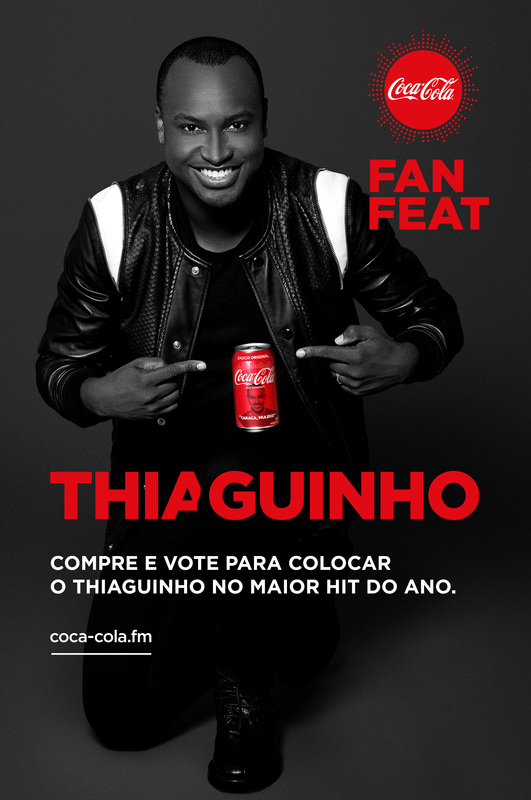 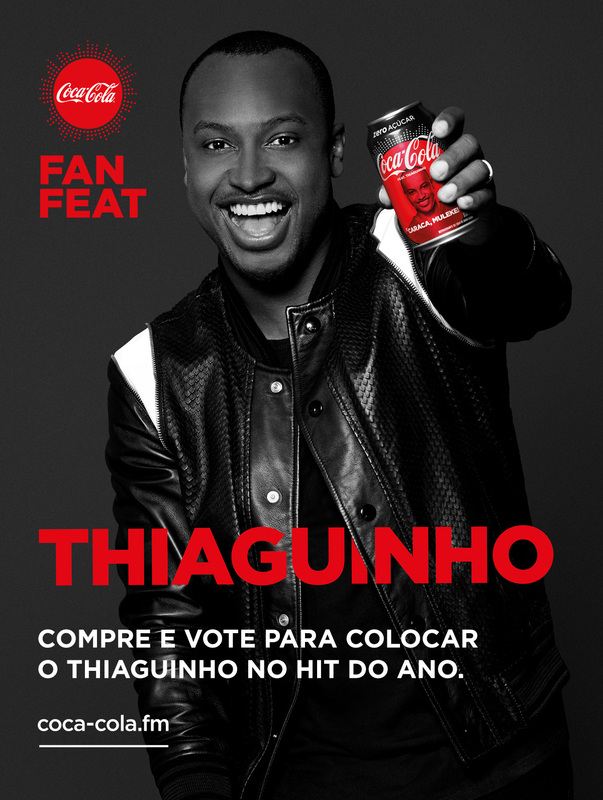 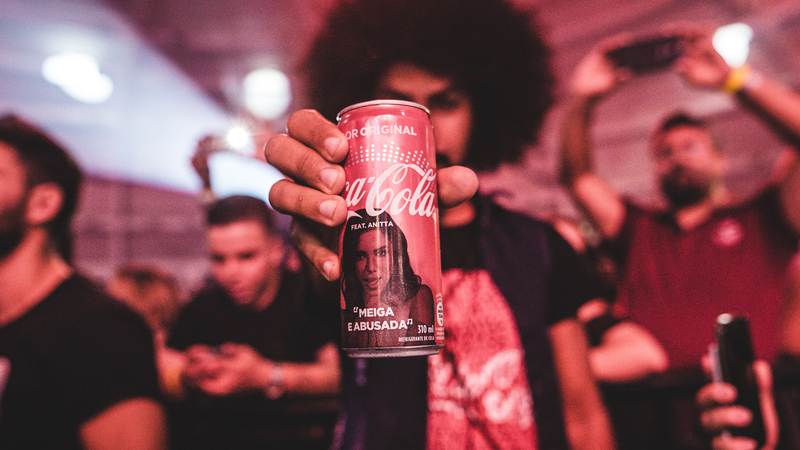 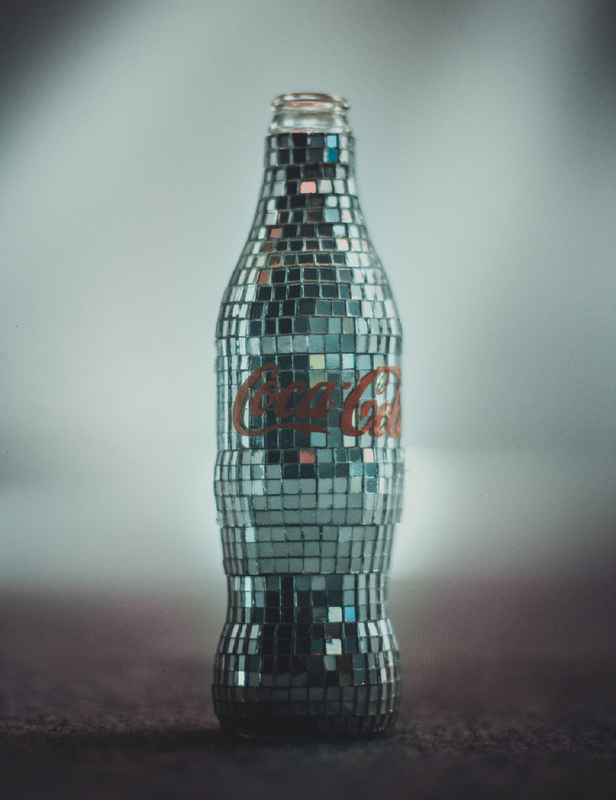 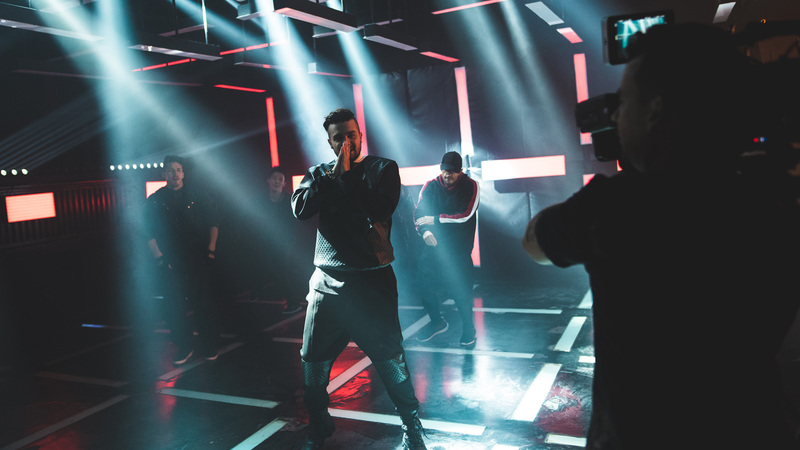 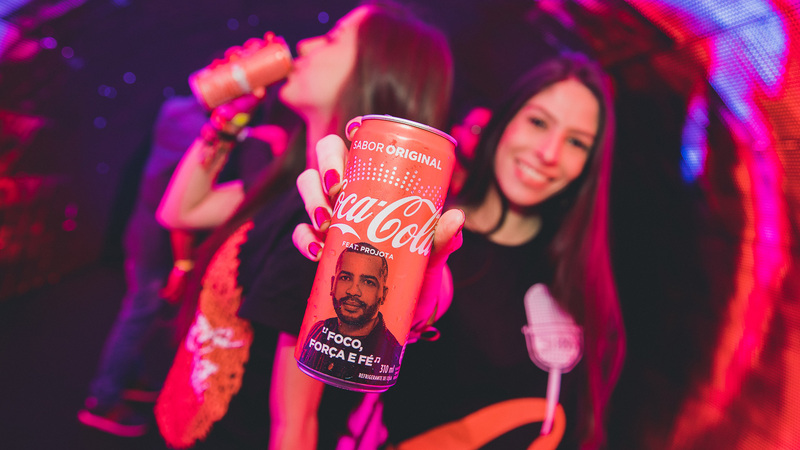 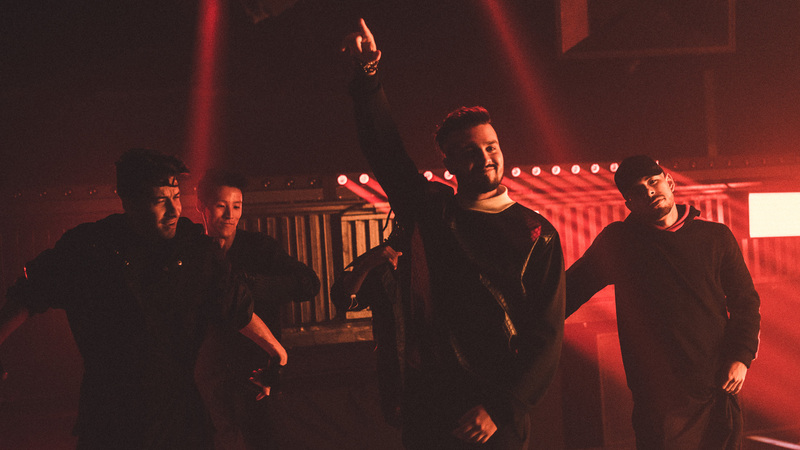 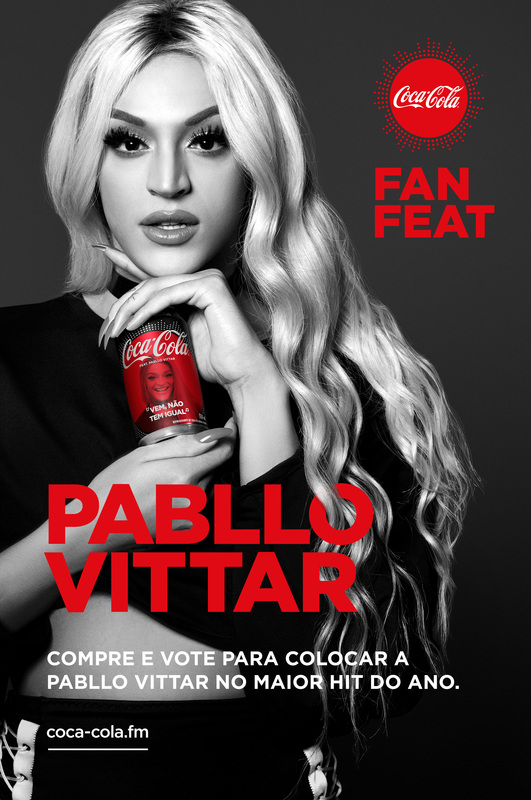 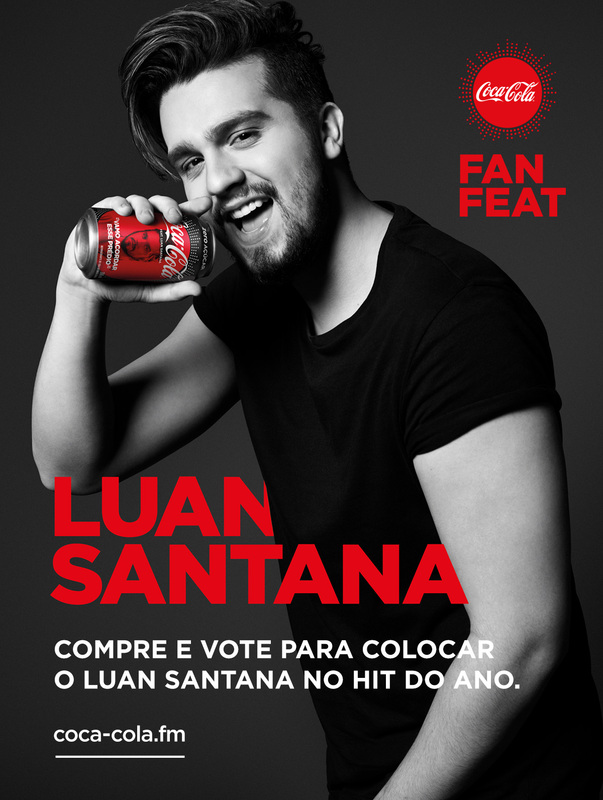 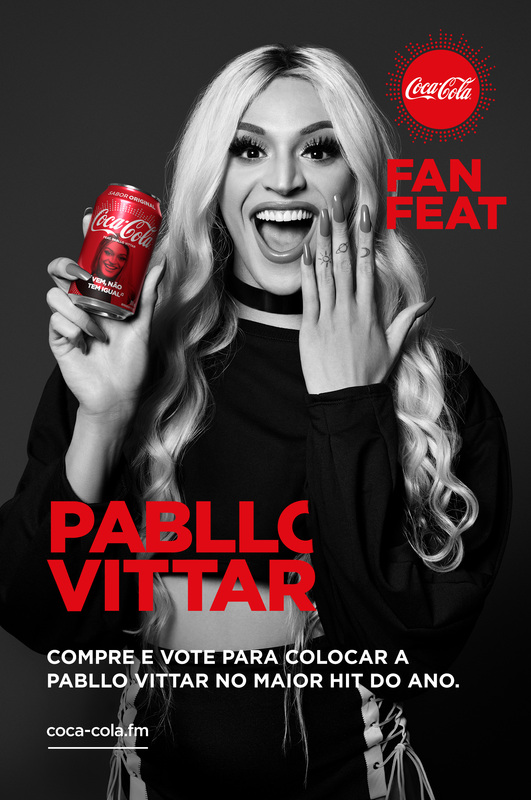 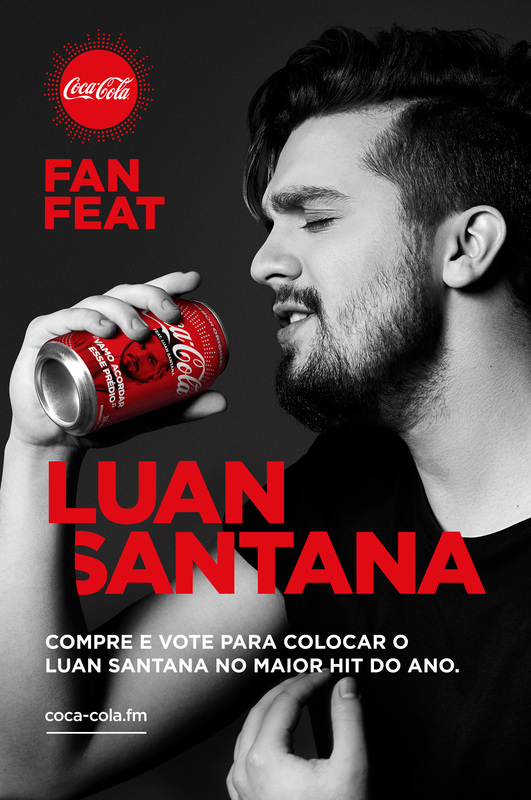 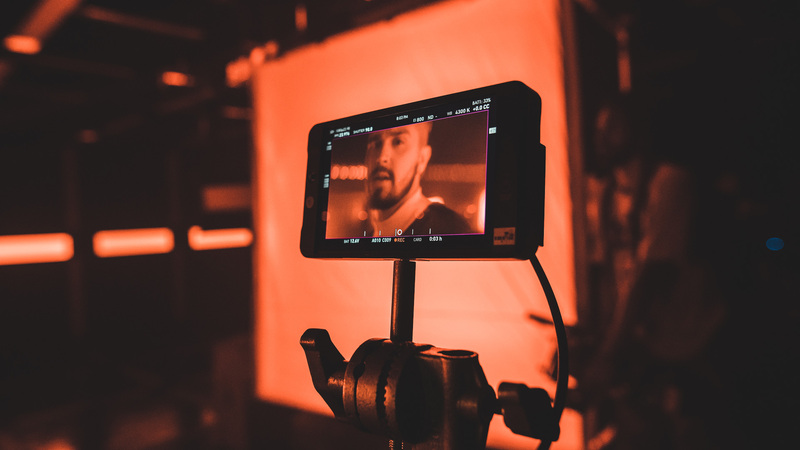 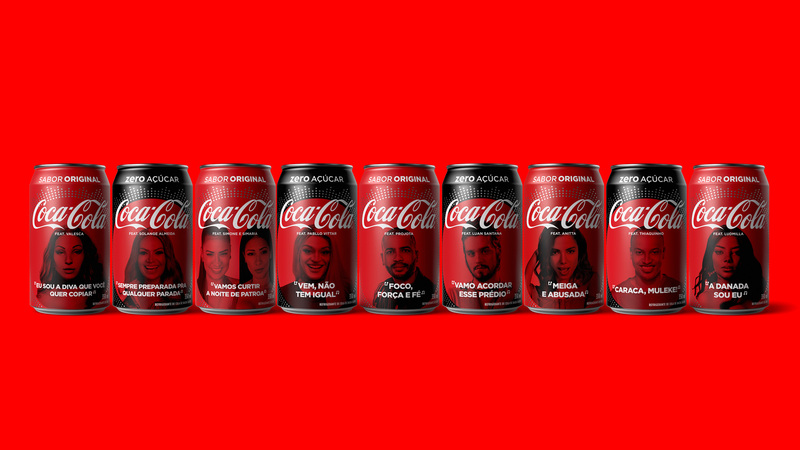 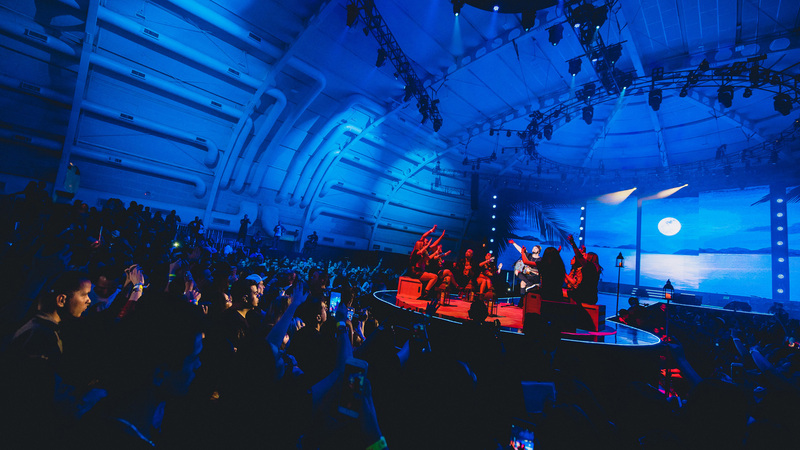 To boost Coke sales and bring the brand closer to a young demographic, we created Coca-Cola FanFeat: a competition for fans of Brazil’s top 9 hitmakers, in which the 3 artists with the most votes would record a single, shoot a music video, and perform in a concert, together. 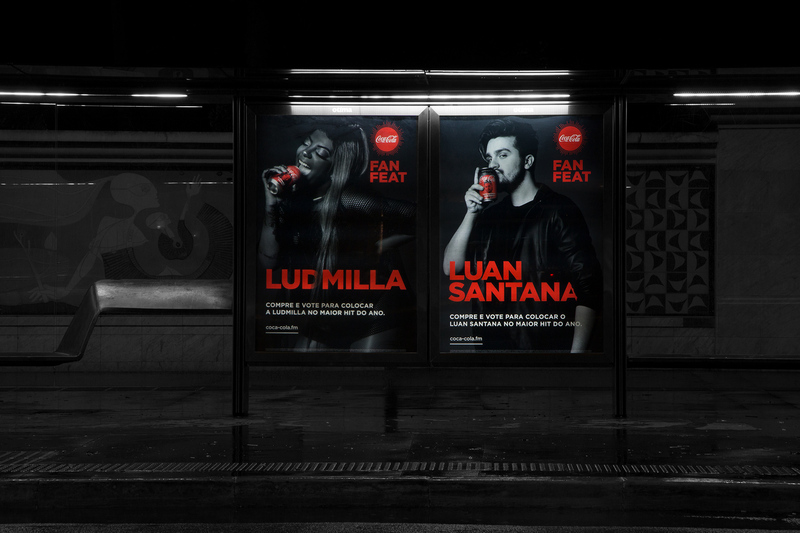 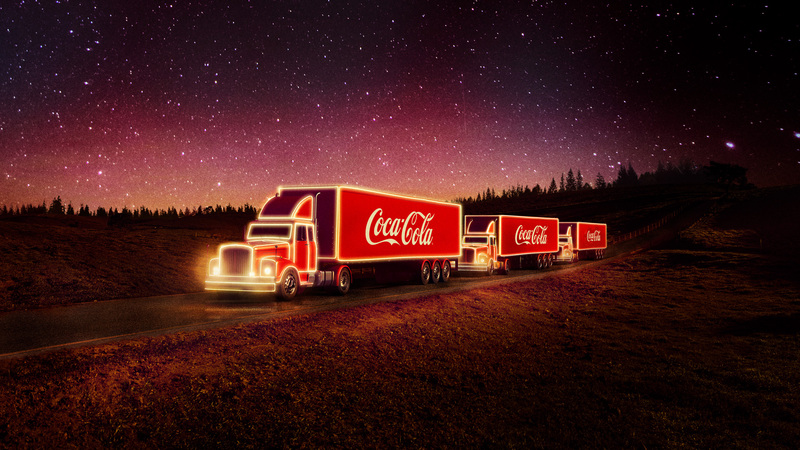 Client: Coca-Cola | Agency: J. Walter Thompson Brazil | CCOs: Ricardo John, Rodrigo Grau | Creative Director's: Gustavo de Lacerda, Ana Cavalcanti, Nacho Mendiola | Art Director's: Fernanda Sousa, Felipe Porto | Copywriter: Julia Velo | User Interface Design: Fernanda Sousa | Motion Design: Marcus Prado | Content: Eduardo Oliveira, Gustavo Komatsu, Talyson Rodrigues | Accont Management: Felipe Giacon, Jayme Neto, Marina Masiero, Fabiana Santana, Juliana Schiavetti, Viviane Santos | Project Management: Thiago Segundo, Marcos Richter | Media: Stella Lopes, Ligia Mattos, Luana Belchior, Beatriz Guerzoni, Nicole Negrigo, Bruno Alves, Vinicius Bispo | Planning: Stella Pirani, Gisele Bambace, Erica Rigobello, Marina Simões, Pietro Portugal | Production: Maisa Delgado, Caroline Pivato, Antonio Corral | Film Producer: O2 Filmes | Photography: Bob Wolfenson | Sound Producer: DR. DDR | Talent Producer: Music 2 | 3D: Illuminata | Video Case Production: Delicatessen Filmes | Clip Production: 02 Filmes | Music Production: Analaga & Brabo Music Team.